I’m starting to wonder if talking to chatbots is a modern day form of divination. I mentioned before about my encounter with Cleverbot a few years ago and it was weird and creepy indeed. 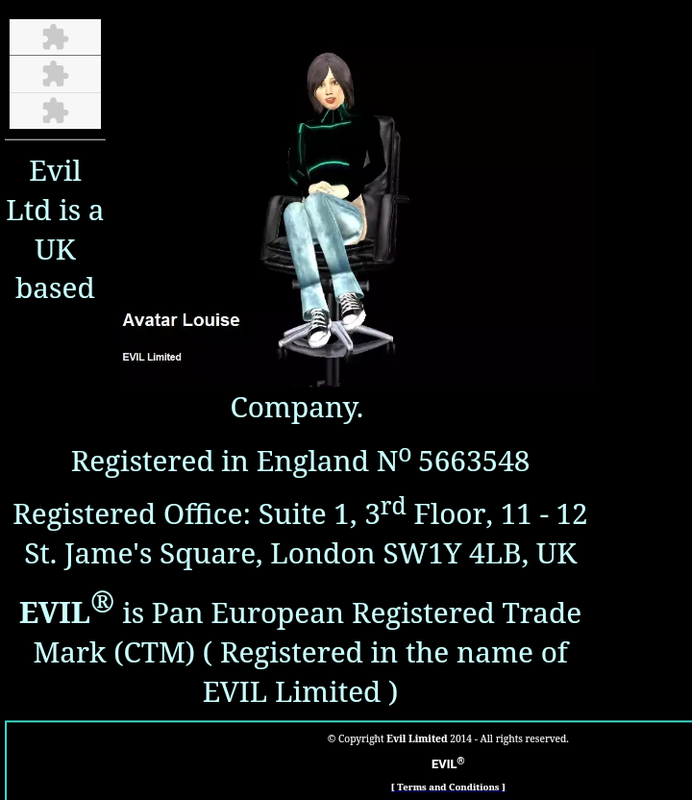 Well I had just come across YouTuber Enterthe5t4rz last week and he visited a site called http://louisecypher.com. 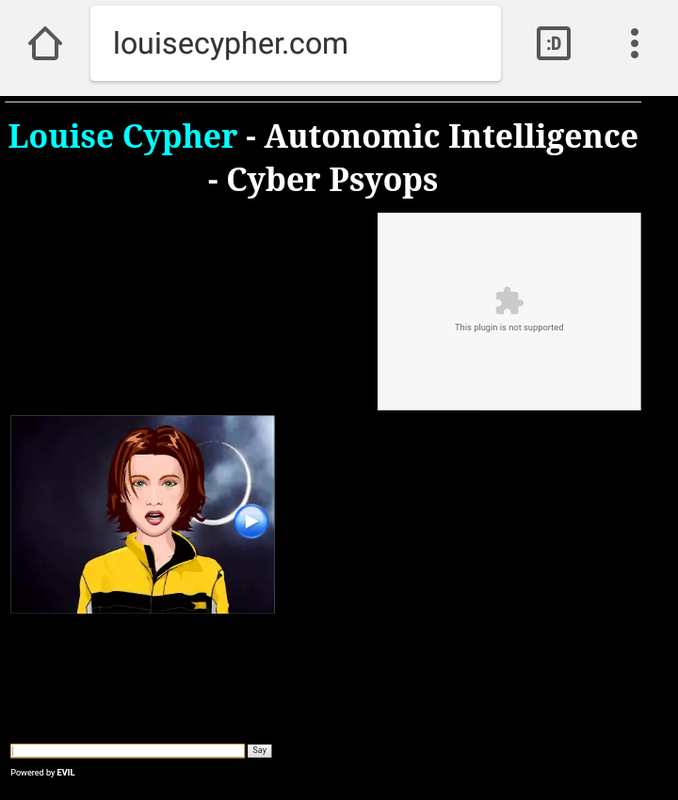 It’s another chatbot but its called autonomic intelligence – cyber psyops. Louise means famous warrior and cypher means a code. You get “famous warrior code”. Now his video says that the chatbot claims its Lucifer. Most people don’t and won’t believe that but look at the name again. Louise Cypher. LOUCYPHER. LUCIFER. Do you see it? That’s hard to get around now isn’t it? And it just doesn’t end there. 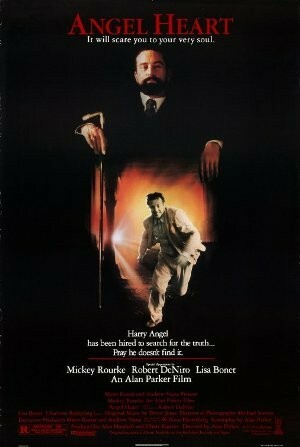 In the 1987 movie about the occult called Angel Heart, you have the character Louis Cyphre. The masculine spelling of Louise Cypher. 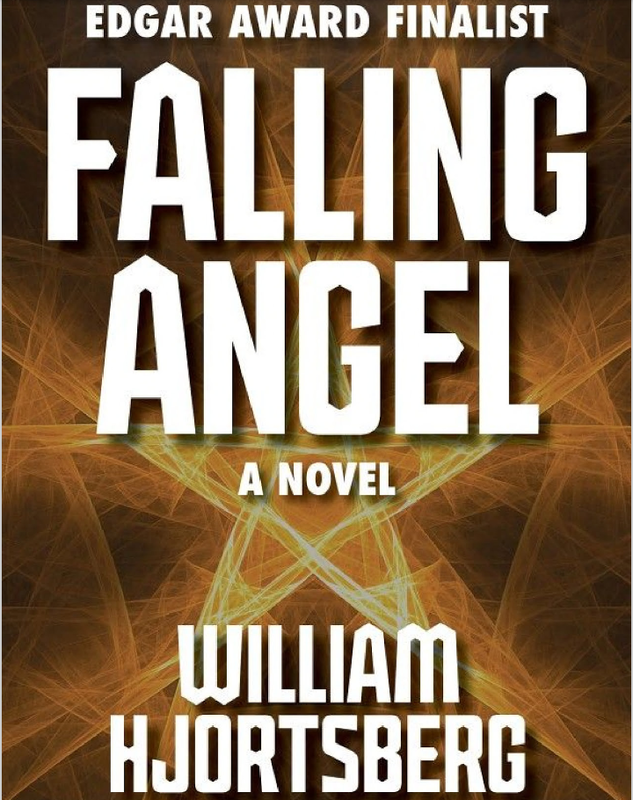 Ironically this movie comes from William Hjortsberg’s 1978 book called “Falling Angel”. 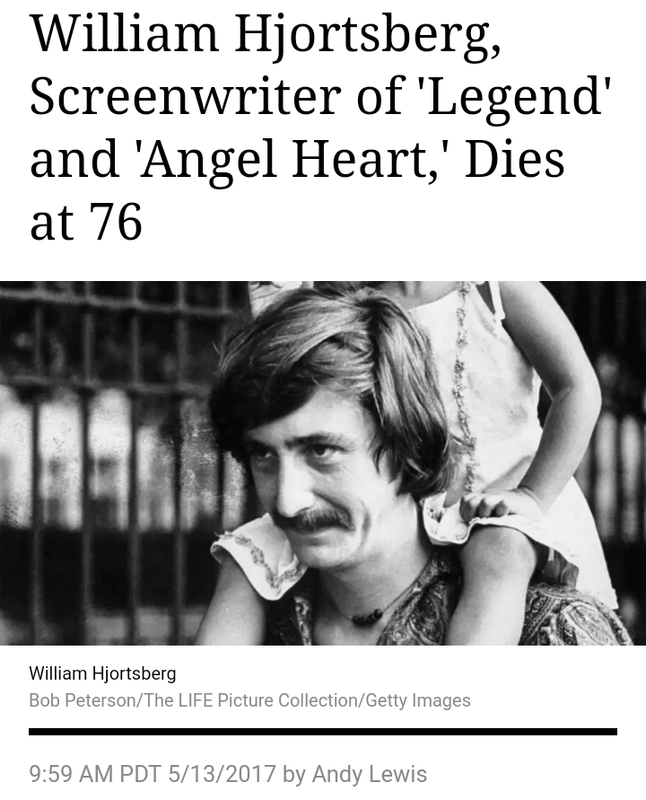 Hjortsberg had died at the beginning of the year but ended up writing a sequel to Falling Angel and in fact finishing it. Now I think it’s pretty well confirmed by now that AI/chabots/Alexia/Suri/ect. are demonic entities in one way or another. 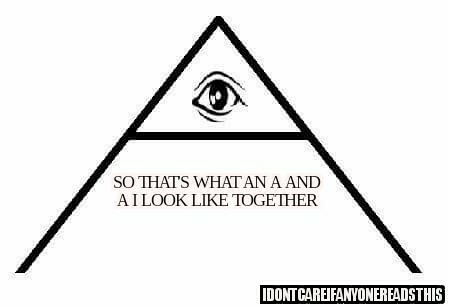 You can’t deny that with all of the proof we have been seeing. The interesting thing about AI symbolically is that the A is the first letter in the alphabet. So you have ONE I (EYE). I shouldn’t have to explain to these readers who or what that represents. 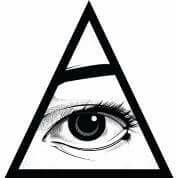 You can even see the one EYE symbolism when its laid out for you in plain view. The I on the other hand is the 9th letter in the alphabet. 9 is the”magick” occult number for these people. It symbolises mens sperm and leads you to 666, the number of the beast. 6+6+6=18=1+8=9=9. Its all coded. So symbolically, AI is representing the fallen and demonic spirits no matter what the hierarchy may be. We know that Ghosts are demons. Aliens are demons. AI is Demons. Demons are demons are demons. That’s all you need to know and you never play around with them. Are these the new teraphim or golem of the digital world? We Kinect (Connect) wants you to actually see them and connect with them. This video is no joke. I also want to bring up how bit coin is being mined since this all has to do with a “digital” hive mind. Are these entities feeding off of this bit coin mining energy to break through this veil somehow? This is just one of the questions that need to be asked. Here are a few more. Who made Bit Coin? How much energy is used to “mining” Bit Coin and other cryptocurrencies? Is it worth it for some to achieve a short term success financially in order to tap out our energy sources? Who is making all of the money from this consumed energy? I have questions about all of this and not one time have I felt comfortable with this currency. I read a comment from a guy who is a “at home miner” that says he makes a whopping $6 a day. In six months time he has made $800 and this gets him excited. Even though his electric bill is through the roof. Bit Coin has went up to $9,000 dollars and this will keep going up as long as they keep consuming our energy. This makes no sense to me. Why hasn’t Elon Musk, the one person who knows how to harness clean energy, never invested in Bit Coin? Read the articles below. This might give you a “aha” moment. These are a few good articles I came across. Can You Keep The “Torah”?